Talk to our CRM Experts! Experience a seamlessly integrated web-based and mobile-friendly CRM solutions for manufacturing and distribution industries. 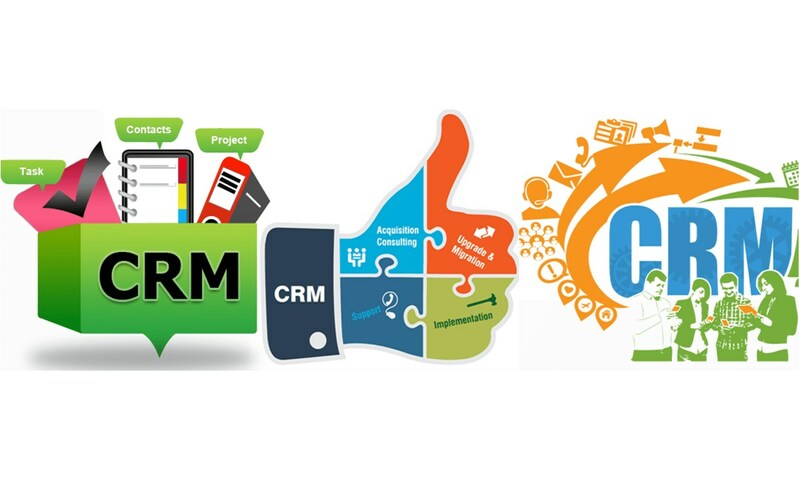 Rigel Networks a Custom CRM Software Development Company helps you to choose and execute the CRM solutions that best fits your business plans and objectives, equipped with backend industry insight to analyze your business. 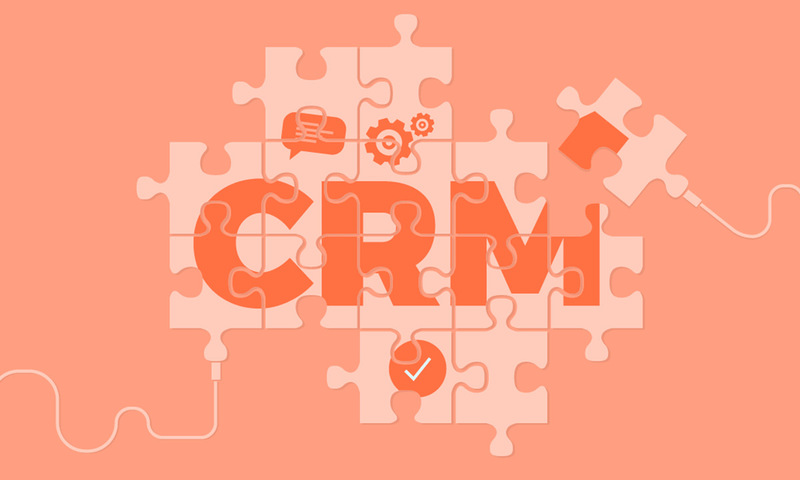 We offer comprehensive CRM solutions that are agile and easy to integrate with third-party applications. 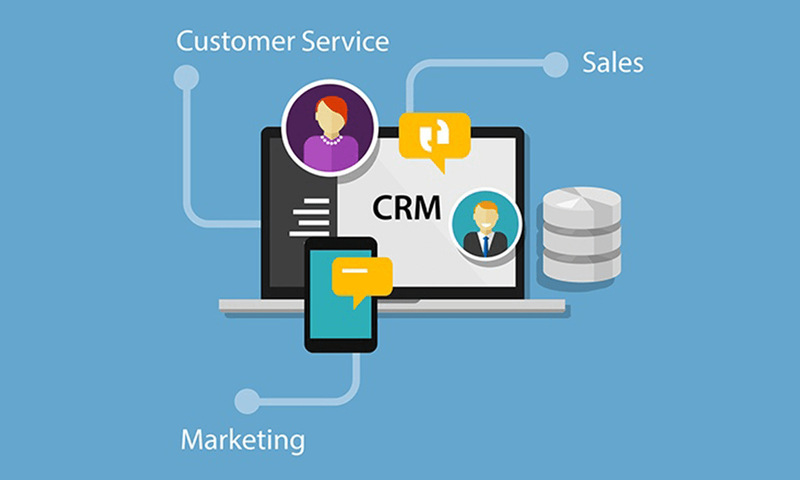 Our team of experts design customized CRM software solutions to bring sales and marketing strategies to fall in sync and deliver results that earn high sales and huge ROI. 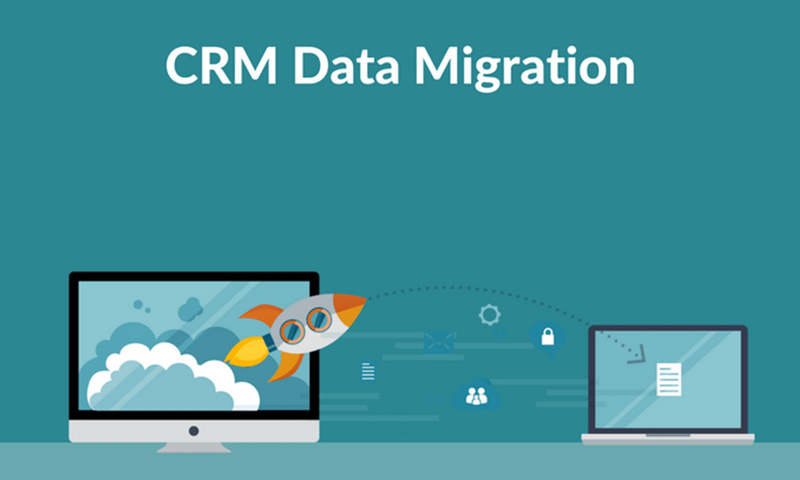 We have extensive experience in installing and migrating industry-leading CRM platforms including Salesforce, Microsoft Dynamics, SugarCRM, Siebel and more. 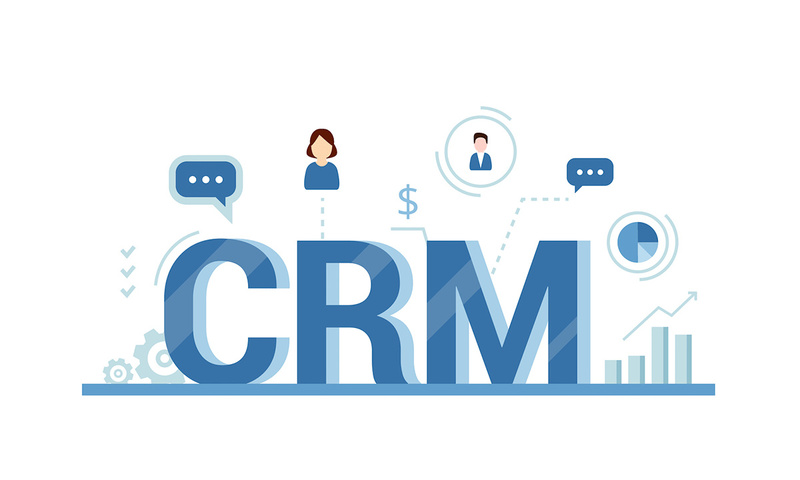 Whether you are commencing the CRM journey or intending to have an ambitious enhancement project, CRM consulting solutions prove to be the best solution for your organization. 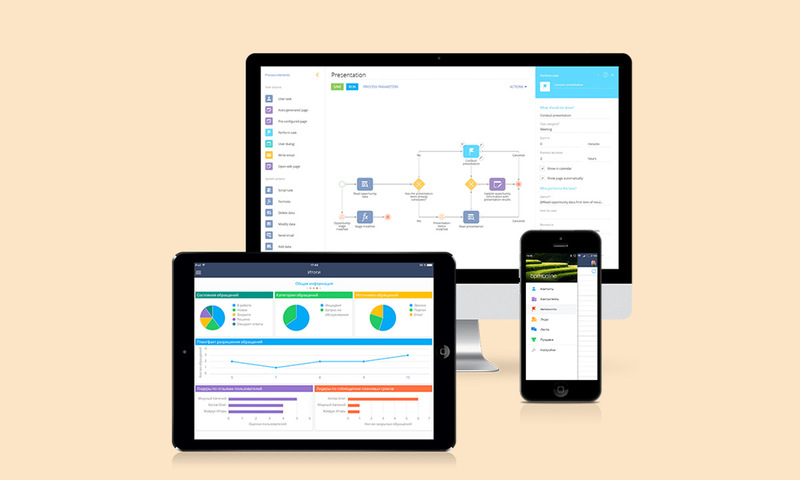 We turn customer experience into your competitive advantage by leveraging custom code and capabilities of market-leading CRM platforms - Salesforce and Microsoft Dynamics 365. Integrate your email, social media, billing and support applications for complete customer data and smarter selling.  Rigel Networks offers CRM integration with Salesforce Automation, Social Media Platforms, Software, and other 3rd party service providers. 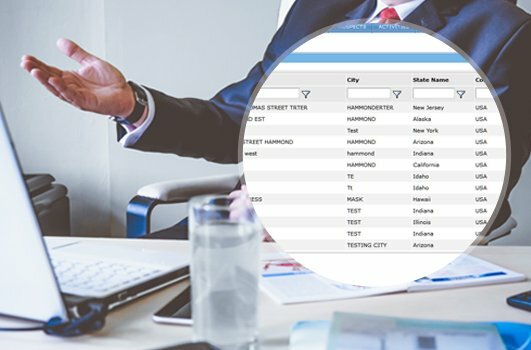 With the help of our expert team of CRM solutions, we integrate services using sales forecasting, territory management, ticket system automation and more. To customize regarding digitizing your sales and marketing processes, augmenting corporate values with a CRM branded UI, integrating customer data across corporate systems, or empowering users by giving them effort-saving plugins, Rigel Networks deliver the desired capabilities as per client requirement. With our expertise, we can optimize your customer lifecycle journey and experience with customer-facing applications for membership management, loyalty programs, and more. Access and operate essential information in real time by opting CRM mobile applications services. With our extensive years of experience and a team of experts, we perform CRM mobile applications development that includes GPS/location-based functions, online/offline synchronization, mobile-first design, and custom mobile applications. Apart from this we also deliver context-awareness features to enable sales, marketing, and customer service. At Rigel Networks, we assist the organization to meet the changing business demands through a trouble-free transfer to the advanced version of your platform, full technical support of your existing system, and integration of new powerful components. Understanding the specific functionality needs, we maximize your CRM value and ensure no downtime or disruptive deployment delays. Our team of experts seamlessly migrate and extract data from your legacy system. At Rigel Networks, a prominent CRM Software development company removes out-of-date parameters and optimize CRM solutions. Leveraging multiple technologies, our ERP development team has worked with business of all size to address their broader as well as specific business requirement. 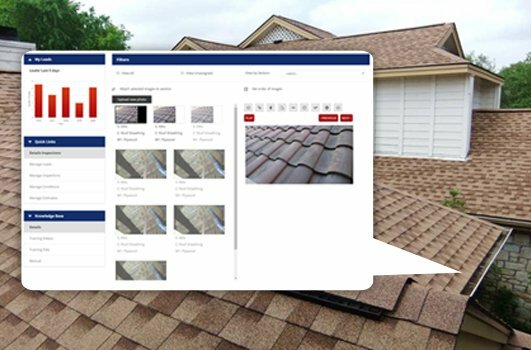 For a USA based client, we designed a customized Roofing CRM portal that helps to quickly deliver professional bids to their customers, resulting in a higher percentage of closed sales. Rigel Networks developed an easy to use Sales portal. The portal is specially designed for the sales team to manage leads in the online portal. ENGAGE & NURTURE YOUR CUSTOMERS WITH US!